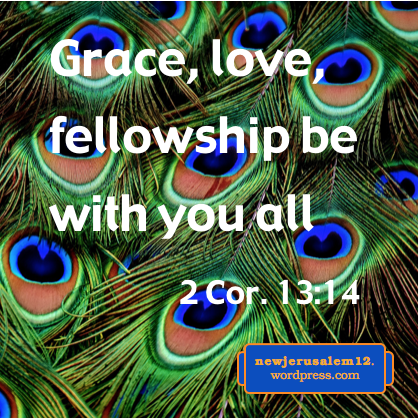 The prior posts are about what comes out of Christ will be presented to Him. 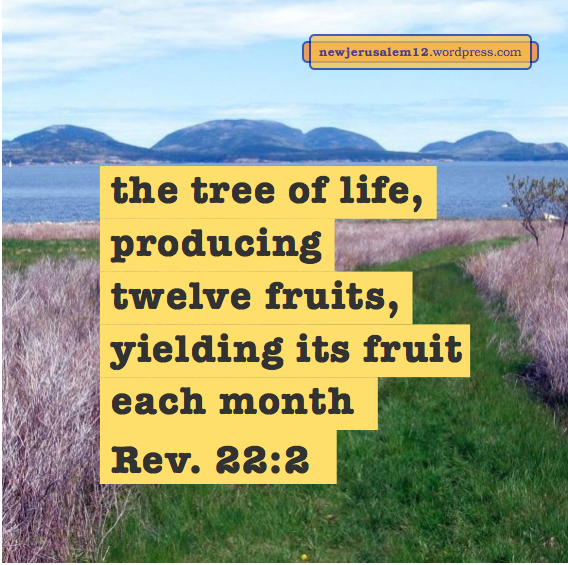 Those posts focused on the pattern in Genesis 2. 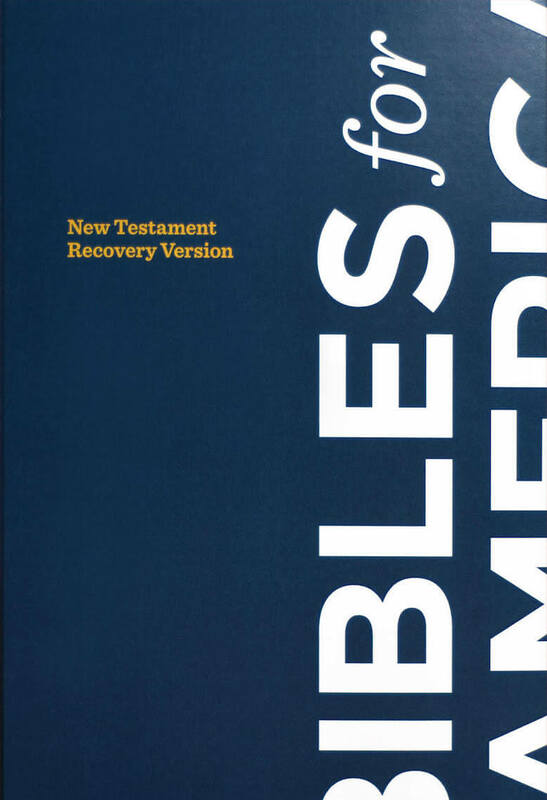 Then I began to consider New Testament verses about what comes out of Christ. These correspond with the river flowing out of the throne in New Jerusalem. 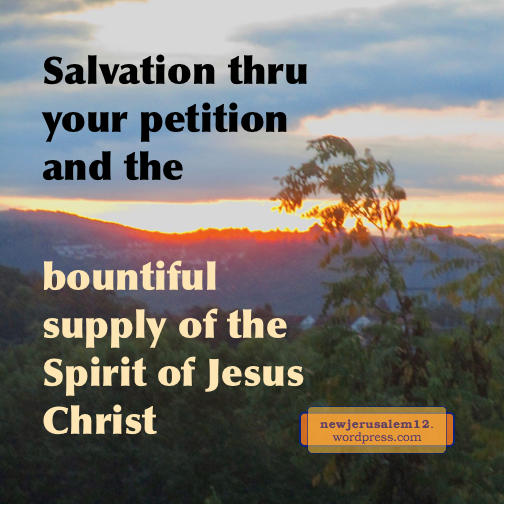 Galatians 3:5 speaks of “He who bountifully supplies to you the Spirit.” This bountiful supply is today’s equivalent of the river of life in New Jerusalem. 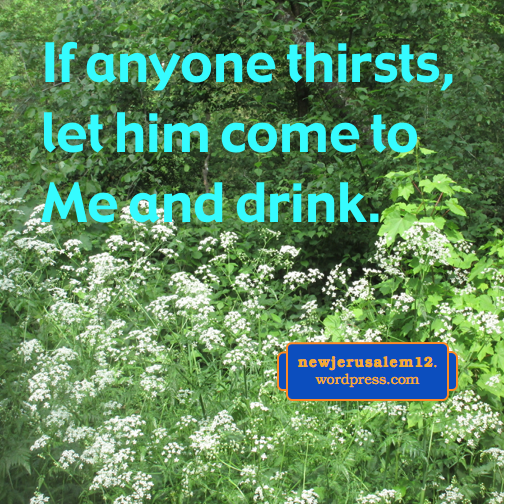 That river is the Spirit flowing from God and Christ—the Triune God as our bountiful supply for eternity. We receive this “out of the hearing of faith” (Gal. 3:5). In Philippians 1:19 Paul says, “I know that for me this will turn out to salvation through your petition and the bountiful supply of the Spirit of Jesus Christ.” Paul was in prison and some were preaching Christ out of envy and strife to trouble him. Even within such a negative environment, he expected salvation by the bountiful supply of the Spirit, the same Spirit flowing out of the throne in New Jerusalem. 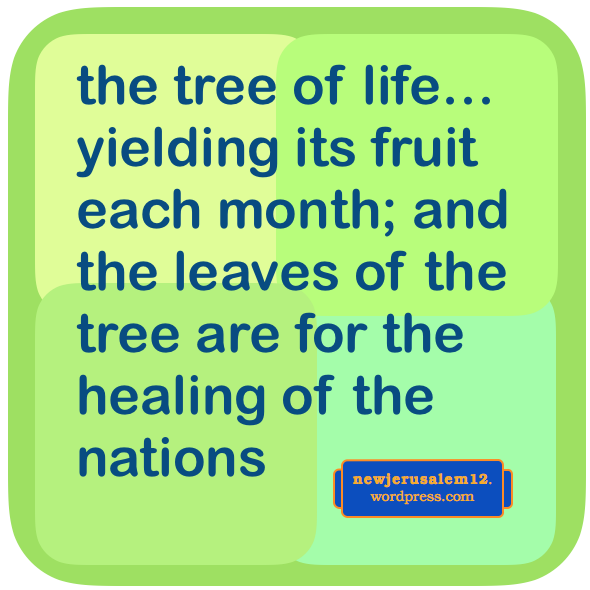 This salvation was not escape from prison nor punishment to those afflicting Paul. Rather, salvation was his daily living and magnifying Christ in every situation (Phil. 1:20-21). 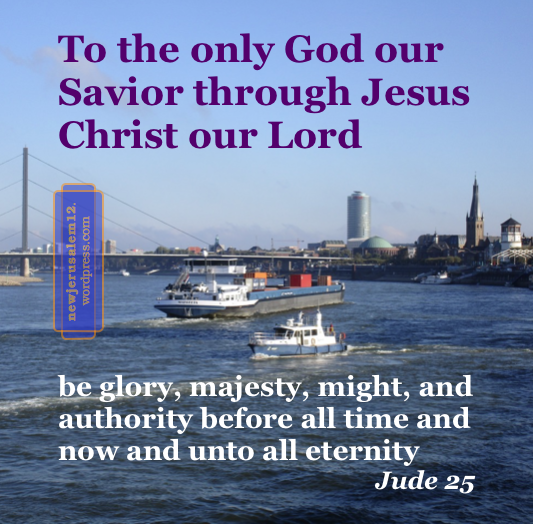 Ultimately in New Jerusalem we will all live and magnify Christ 100 percent of the time. This wonderful salvation comes based on the petition of believers for one another. Lord, remind us to pray for one another that we may experience the bountiful supply and thereby live and magnify You day by day. A hymn on God’s eternal purpose includes creation, life, transformation, building, and New Jerusalem. 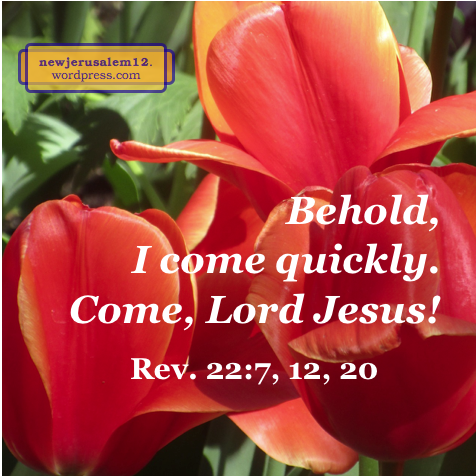 It moves from Genesis 1–2 through the New Testament to New Jerusalem in Revelation 21–22. Verses 5 and 6 of the hymn, above, are about New Jerusalem. Here are many lines from these verses of the hymn with a corresponding portion from Revelation. 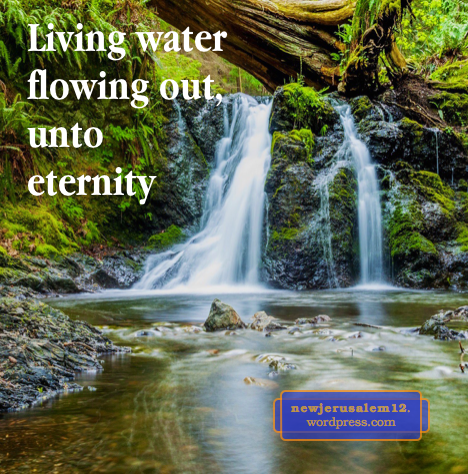 The characteristics of New Jerusalem described in these hymn verses should be spiritual (not physical) characteristics of our Christian life today. 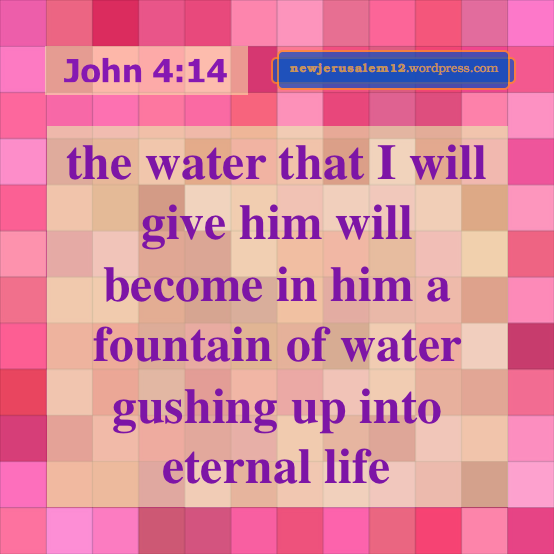 The Lord Jesus should be on the throne in us now, supplying us with living water and being our bread of life. We should walk in Him as our light (1 John 1:7), be empowered by Him (2 Tim. 2:1), be in the oneness (Eph. 4:3), behold Him (Heb. 12:2), and worship Him (John 4:24). 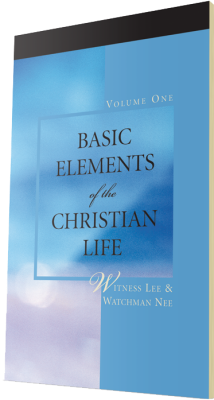 The characteristics of New Jerusalem in the hymn are very similar to the characteristics of a proper Christian life. The difference is not in nature but in magnitude. 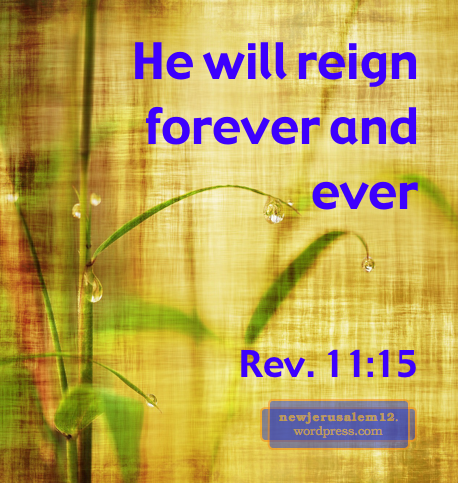 New Jerusalem will be much richer than today, and without the complication of sin and death.